There are lots of great bonuses for you to get your hands on when you join a site, from rewards for making deposits to perks like free spins when you create an account. One of the most interesting and popular bonuses bingo sites provide to their new players is the Spin the Wheel bonus. Spin the wheel sites and bonuses are really popular these days. Don’t settle for second best, when you can play on the best spin the wheel bingo sites. Get the Midas Touch @ Lucky Touch Bingo! Every deposit of £10 or more grants you a spin of the Wheel of Slots, where you can win up to 500 free spins! What is a Spin the Wheel Bonus? A spin the wheel bonus is one that you have to spin a prize wheel to determine. This can be one that only comes in a welcome offer or you could get it each time you deposit. Mostly, free spins are offered to encourage players to try out some of the most popular slot games on the site such as Fluffy Favourites and Starburst. When you make a qualifying deposit, you will instantly go to the prize wheel and set it spinning. When it stops, you will see what your prize is. This can be funds, loyalty points or a number of other bonuses but in the modern bingo landscape, free spins are the most common bonus that you can expect to find from Spin the Wheel offers. What’s the Difference between This and Other Bonuses? No deposit bonuses are always in vogue and we love to start our time on a site with one of these. The main difference with these bonuses is is that you must generally deposit at least once before you get a spin the wheel bonus. That being said, the bonus that you can earn from a spin the wheel offer is often much larger than a no deposit bonus. To start off with, the deposit bonus will always give you a set amount as your reward that you can work out in advance. The spin the wheel in comparison is completely random, so you could spin it on one site and get a large amount, then you could try it on another site and get a completely different amount. One other difference that you will encounter with them is that with the Spin the Wheel bonus there’s a chance you could get a larger amount of return than you would with a deposit bonus although, this isn’t always the case. For example, on some spin the wheel sites you can land up to £2,500 for a £10 investment. Now compare that with some deposit bonuses that will either only just double or triple your money and you can see how lucrative this unique wheel round can be but generally, these offers are becoming rarer as the bingo market moves forward. Free spins also differ from bingo deposit bonus spin the wheel bonuses as these are fixed too. Usually, for a minimum deposit, you will get a fixed amount of spins regardless of how much you pay in. This can be a bit more boring for players, as there’s no excitement in winning them or additional prizes to be revealed. However, you can also claim free spins from the Spin the Wheel offer as well and some bingo networks will even allow you to claim up to 500 free spins (see above) from just a £10 deposit. These free spins will have their own wagering rules to be aware of compared to a standard free spins welcome offer. Can you win Real Cash? Whether you can win cash from these bonuses will depend on the site and how they are credited. If you deposit and spin for bonus cash or bingo bonuses then you’ll need to satisfy the wagering requirements that apply. If you win free spins instead, then there will be other terms to pay attention to, like caps on your winnings and other requirements. Generally, though, we are beginning to see less and less of these offers for a variety of reasons. Perhaps most notably, there has been a change in the ways that bingo bonuses and general gambling bonuses are taxed and this is having an effect on lots of modern online bingo sites. As a result, it is pretty rare these days to see a prize wheel that offers real cash or even bonus cash as a reward. However, this does not necessarily mean that players are the ones to suffer as bingo operators are having to be more creative with their offers. Indeed, we are beginning to see many new prizes in place of real and bonus cash. Free spins are definitely the most common bonus now being offered by Spin the Wheel Bingo sites and a lot of sites are offering the chance to win up to 500 free spins for some of the most popular slot games such as Fluffy Favourites and Starburst as well as other games on your chosen site. Some bingo operators and slots operators will offer mostly free spins but in place of bonus or real cash, we are beginning to see some pretty prolific networks offer the chance to win some Amazon Gift Cards! These are normally to the value of £5-10 and really do make the Spin the Wheel feature a lot more fun. To sum up, there is the odd occasion where you will be able to claim real or bonus cash from a Spin the Wheel feature but generally, we are moving onto other bonuses such as free spins and gift vouchers for retailers such as Amazon. The key is to read the T&Cs carefully so that you know what you can win but we will discuss these in more detail below. What Are the Games on Which we Can Win Free Spins? There are absolutely loads of slots to play across a variety of sites and we would argue that the majority of games offer the chance to claim at least a couple of free spins. However, some games are better than others so we’ve decided to list some top games that offer some top free spins bonus rounds. Here are some of our choice picks but remember there are hundreds of other free spins bonuses to consider as well! This is top of our list and this classic arcade slot is one of the most popular games on the web for a number of reasons. 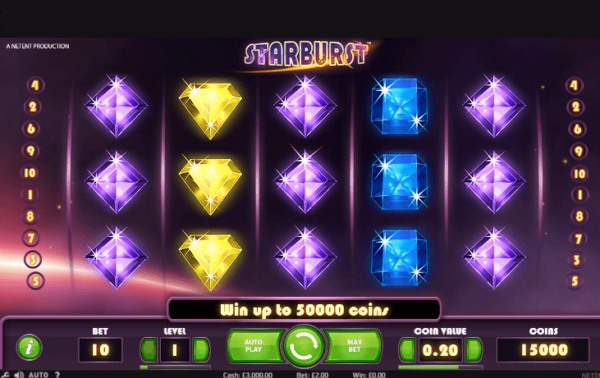 This game does not offer a massive free spins bonus round within the game but you will quite often find that welcome offers that involve free spins offer them for Starburst. However, if you can land a certain combination on Starburst then you will win a single free spin and this bonus can stack. Unless you have been living under a rock then there is every chance that you have played or at least heard of Eyecon’s most famous game. 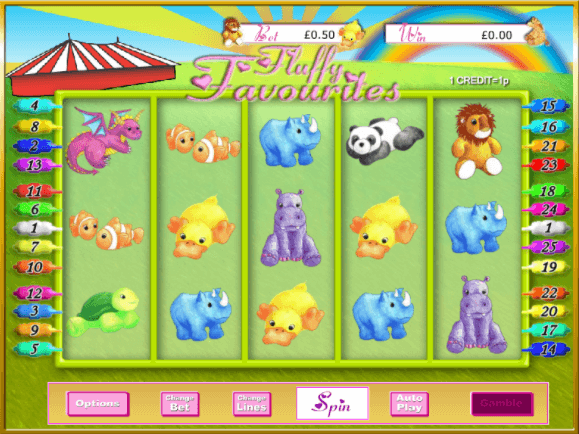 Fluffy Favourites is often the slot of choice for players who want to claim free spins and you can trigger this feature when you land three, four or five of the Pink Elephant scatter symbols with 15, 20 or 25 available respectively. You can probably tell by the name of the slot but this game takes us on a trip to the Emerald Isle and there are some free spins to claim when you play Irish Luck by Eyecon. 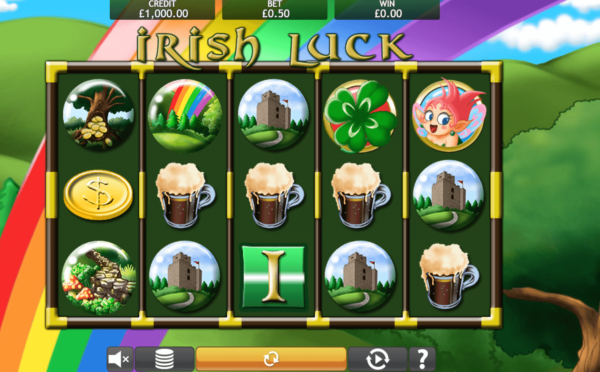 This is also one of the developer’s most established games and if you can land the leprechaun symbol on the reels then you will be in for a cool 10 free spins. Super simple stuff from a fantastically simple game! 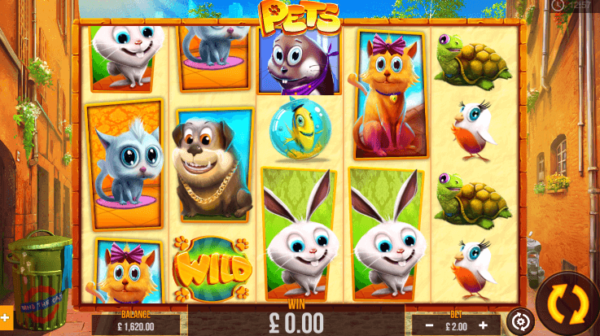 One of the newer games on our list and Pets has been developed by Pariplay. It is a super cute game that is full of charm and it doesn’t matter if you’re a dog or cat person, every animal lover will be able to enjoy Pets. There is a free spins round to unlock and there are 7 up for grabs. 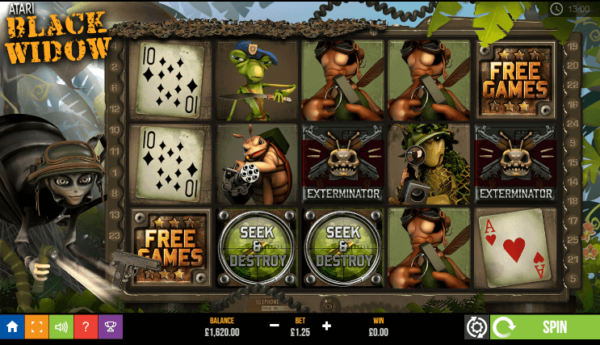 This round triggers frequently resulting in plenty of spins being offered to the player. If you ever wanted to play a slot based on the military exploits of ants then there is only going to be one game to choose from and that’s Atari Black Widow by Pariplay. This is an excellent game with some of the best graphics and the free spins feature is triggered by landing three or more of the Free Games symbols and there are up to 25 spins available. Which is stronger? You will have to play this slot to find out! Yet again, this is a Pariplay game that has been on the market for a few months now and there are free spins galore when you manage to land those flaming scatter symbols. 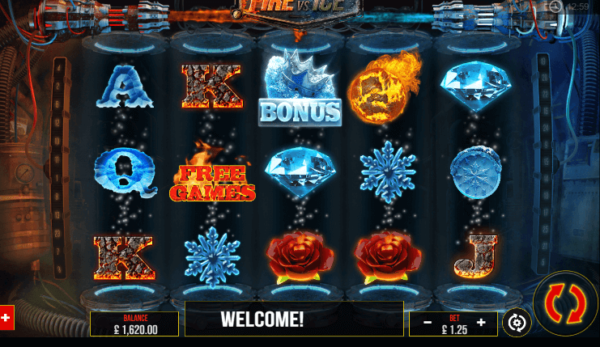 There are up to 15 free spins on offer and the feature can be re-triggered which is great and the overall standard of graphics on Fire vs Ice is something else! Your free spins may only be valid for specific games. Bonus funds may not allow you to play in every jackpot room. Minimum withdrawal limits and wagering requirements will also apply. Different sites offer different bonus policies. Winnings can be capped on certain free spins offers. Although, the majority of sites that use this perk state that any money you earn from this round can only be spent on either bingo or other specific game genres. Some sites are even beginning to offer free spins with no wagering requirements at all but you need to be wary as winnings are often capped for these offers. Overall, the market is clearly moving away from offer bonus cash as the main Spin the Wheel reward and instead, free spins are now the most common bonus. However, players can still claim other goodies such as bingo tickets for specific jackpot games and even Amazon Gift Cards. A spin the wheel bingo bonus can be a great amount of fun, so don’t delay in having a go. As long as you’re aware of the terms that apply to these bonuses then you will be able to have a great time.